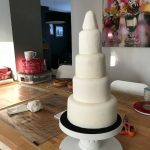 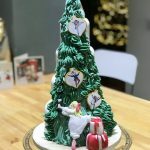 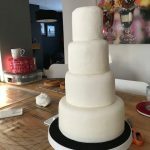 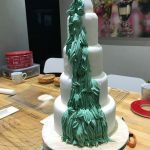 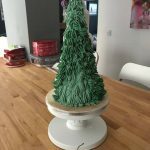 Stack with a fondant cone on top – can you tell what it is yet? 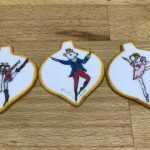 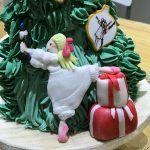 Hand drawn ‘baubles’ in edible inks of Clara and the Nutcracker, The Mouse King and the Sugar Plum Fairy. 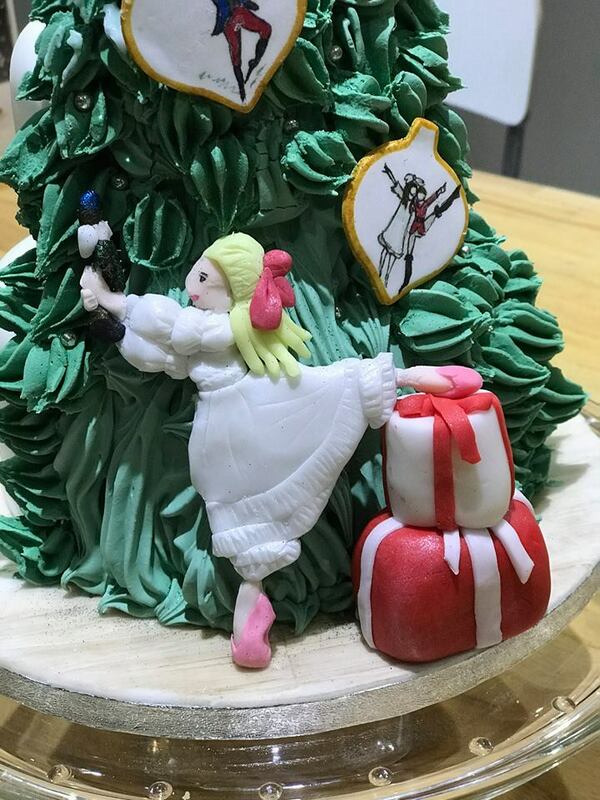 Clara dancing with her Nutcracker.